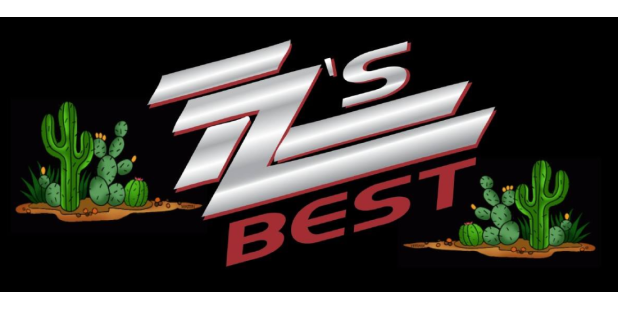 Downtown Sundown brings you the hard-driving blues-inspired Texas rock-n-roll tribute band ZZ's Best who will be playing the hit songs from the award-winning ZZ Top. Enjoy high-energy songs from this Rock and Roll Hall of Fame band featuring sly, humorous lyrics. Bring your favorite dance partners and enjoy this free Friday night outdoor concert series in Historic Downtown. Don’t forget to come early and stay late to enjoy shops and waterfront cafes along the Riverwalk. Price: Free Concert| Beer, Wine and Food Available for Purchase| Rain or Shine Event. Free Concert| Beer, Wine and Food Available for Purchase| Rain or Shine Event. 2019 Wilmington and Beaches CVB.